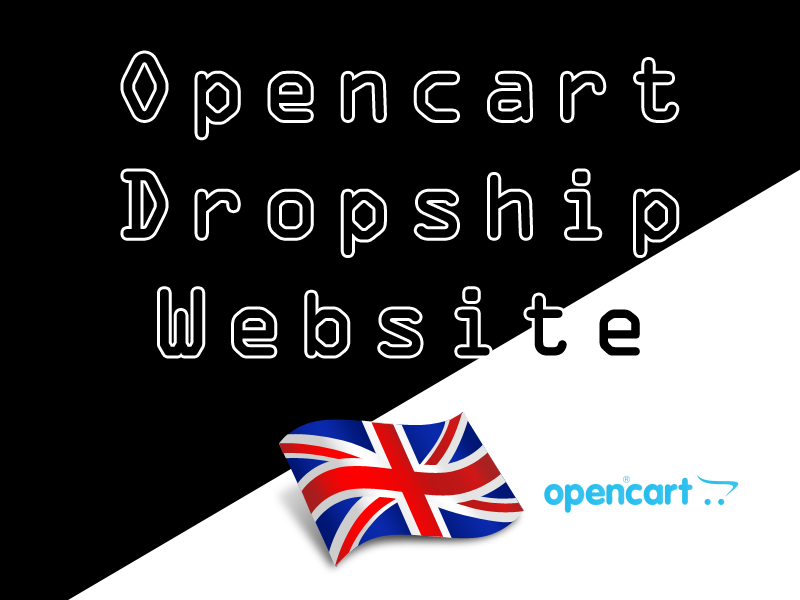 Create an Opencart dropship website. I can create a custom dropship website using Opencart to connect to a merchant of your choice & communicate with the merchant for new orders/stock updates/shipping info etc, either using XML, RESTful API or other methods. I have built enough of these in the past to understand that no 2 are the same, however I am more than confident I can accomplish this with ANY merchant/provider. The end result is that you get a fully operational Opencart website that will automatically send orders to your merchant for packing/shipping - giving you total hands free control. I am UK based and available to talk throughout the project. E-commerce expert with PHP, HTML/HTML5 CSS & bootstrap skills. I can build simple brochure websites to complex B2B applications. 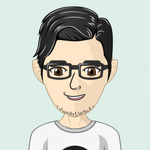 I have 9 years experience as a freelancer and...Read moreE-commerce expert with PHP, HTML/HTML5 CSS & bootstrap skills. I can build simple brochure websites to complex B2B applications. I have 9 years experience as a freelancer and i'm regularly called upon as a problem solver for a number of top web & SEO agencies in the UK. A good communicator with people skills, I pride myself on my ability to portray complicated website jargon to non technical users. Punctual & swift - I deliver on time or early! I have access to a small group of freelance peers and between this & my skill set I can accomplish pretty much any type of website/app work on budget and in time. Your Growth Hacking Guy ..